Howard Packaging only sells to the retail, food service and promotional products trade. We do not sell products to or ship sample kits to individuals. Need Retail Packaging Solutions? Want to Enhance Your Company's Image With Outstanding Branding Options? We Offer Flexible, Engaging Custom Packaging Solutions for the Retail, Food Service Carry Out, and Marketing Services Industries! Presentation and attention to detail make your business stand out in any competitive industry. Our custom packaging design solutions put the cherry on top, offering an impeccable, appealing presentation for your present and future customers! Based in Skokie, IL, Howard Packaging, LLC has offered custom packaging design, branding and distribution services for independent and national chain businesses in the retail, food service carry out and marketing services industries throughout North America since 1959. Contact us today for a Free Sample Kit and Free Catalog! 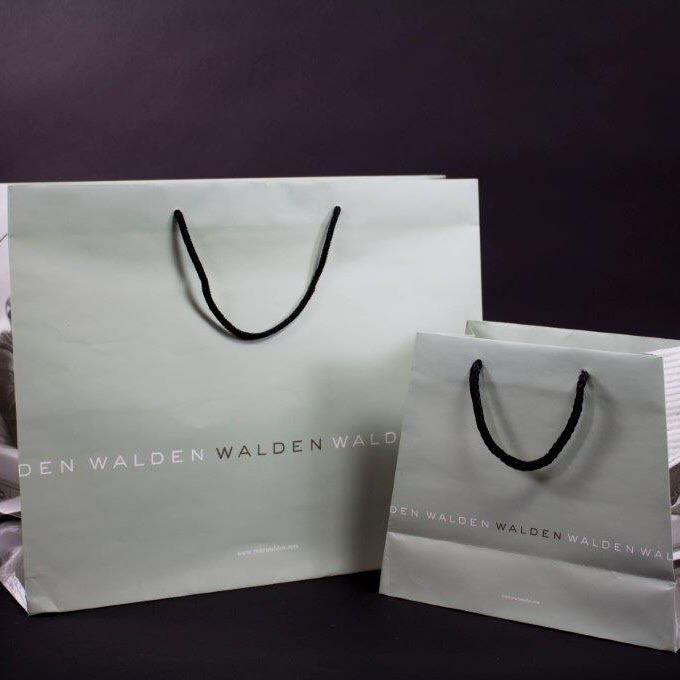 Custom Printed Recycled Shopping Bags: Display your brand in style with one of our custom printed paper shopping bags. Choose from Claycoat Shopping Bags, Folded Top Shopping Bags, Small Quantity Shopping Bags, and White Kraft Shopping Bags. Regardless of the style, we’ll work with you to develop a design that makes your business pop! Custom Printed Recycled Tissue Paper: Our colorful, tactile, and sustainable custom printed recycled tissue paper will attract the eye of your customers and keep them hooked. Pick from a variety of colors, shapes and styles that add fun and flavor to your company’s packaging and display options. Custom Printed Eurototes: One of the most elegant bags we offer, our Eurototes portability express the style and tone of your brand with stylish ease. Boasting an array of capabilities, these custom bags are created to fit your company's unique design and branding requirements. 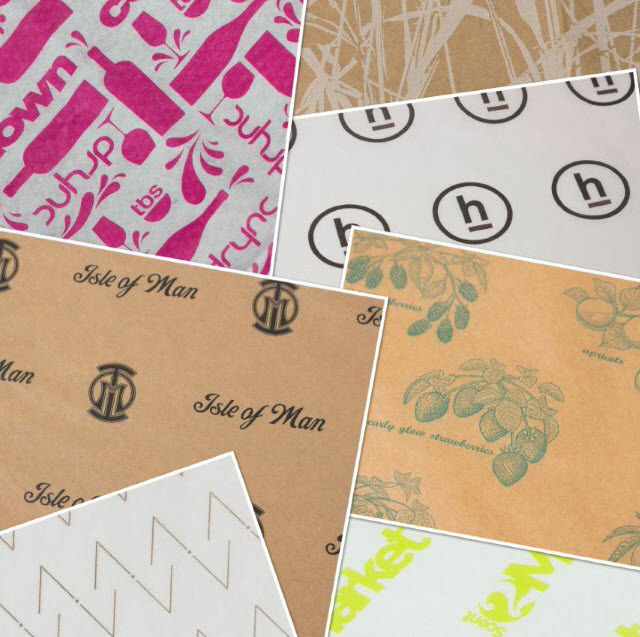 Custom Printed Recycled Paper Bags: Interested in a more sustainable custom shopping bag? 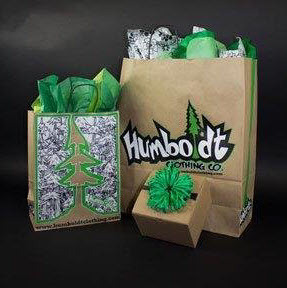 Our custom printed recycled paper bags are fully-customizable, environmentally friendly, and we offer free printing plates and free freight delivery on all new orders! Custom Printed Plastic Bags: Looking for a unique custom printed plastic bag for your product? Then you've come to the right place! We can customize a poly bag to fit your exact needs. Custom Printed Boxes: If you’re serious about getting your products into retail stores, your product packaging has to be up to the challenge. Our custom printed boxes are a quick, easy, and retail friendly way to package your products. 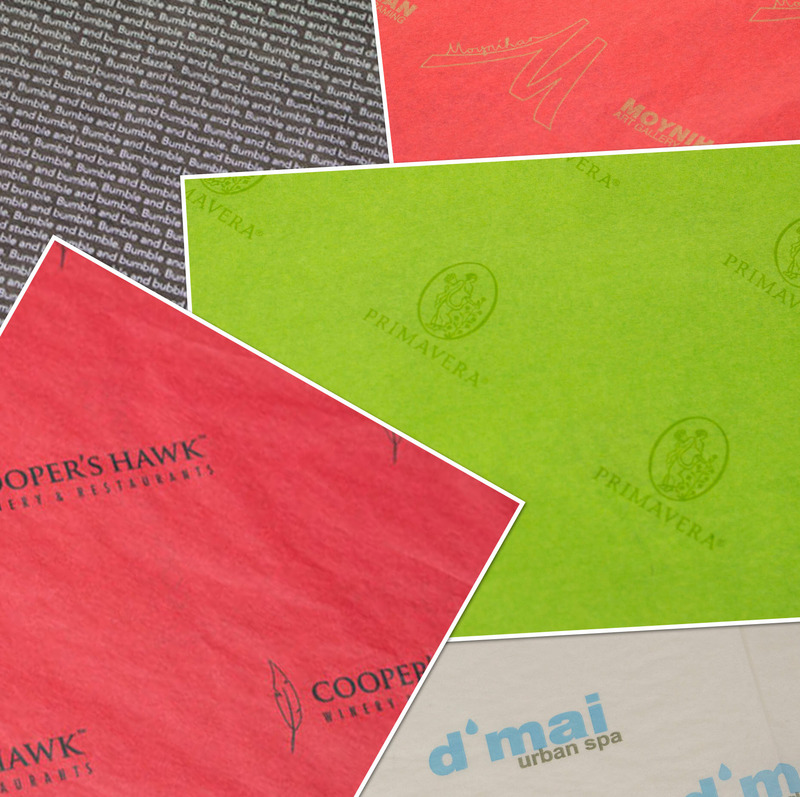 Furthermore, Howard Packaging has the most extensive Free Printing Plate Program in the industry. 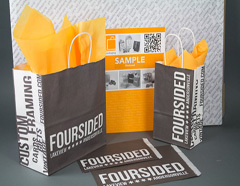 We can get you started with a custom printed paper bag program that requires no up-front printing plate costs. This saves you money while allowing you to find the perfect design for your company. With over 50 Years experience helping businesses design and implement packaging programs that maximize the value of their marketing and branding budgets, Howard Packaging can make it work for your business! Contact us today for a Free Sample Kit and Catalog and let us help your business succeed!